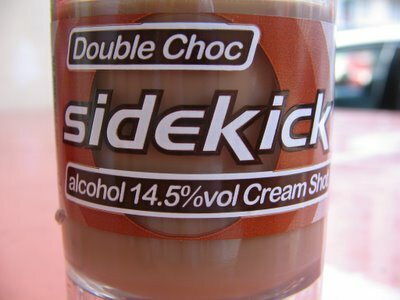 This is an exotic alcoholic drink in town labeled Sidekick it comes in different flavors the amazing think is it also comes in different Volume As you can see the chocolate flavor carried a vol. 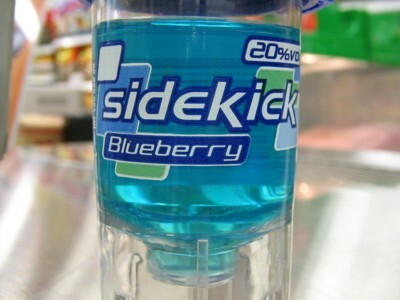 of 14.5 % alcohol and the blueberry has 20% Vol. 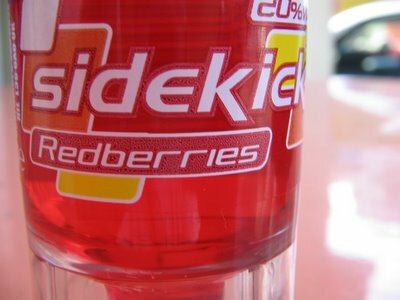 It comes with a little hint of blueberry flavor, and it is also very plate able The Redberries has a berry taste indeed But it burns more to the the Double Cho (see above) due to the difference in the alcohol vol% it carries. They sound yummy! hmm...wonder whether they have it here in KL...hehe! What other drugs will affect Hydrocodone no Prescription? � Do not take ketoconazole (Nizoral) or itraconazole (Sporanox) during treatment with Hydrocodone no Prescription without first talking to your doctor.